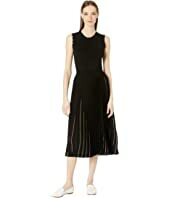 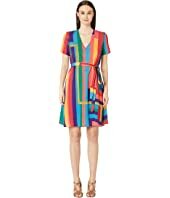 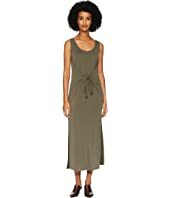 Vince Sleeveless Wrap Dress MSRP: $195.00 $166.92 Rated: 5 stars! 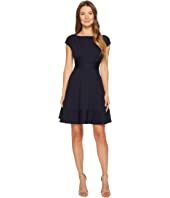 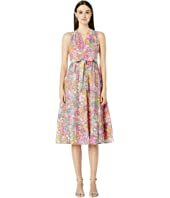 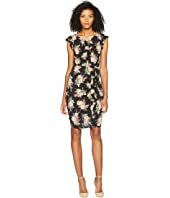 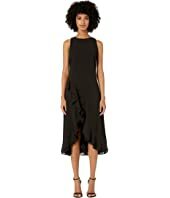 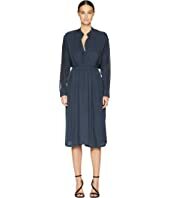 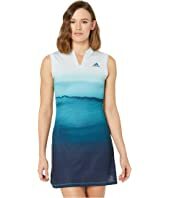 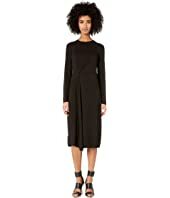 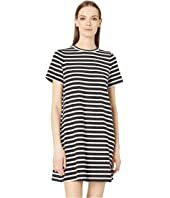 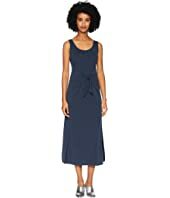 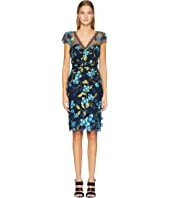 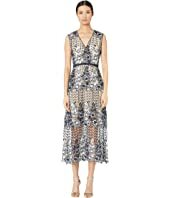 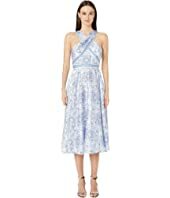 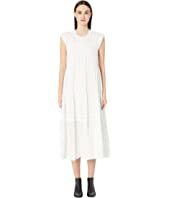 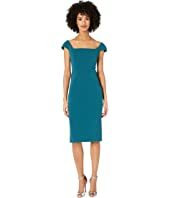 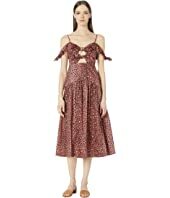 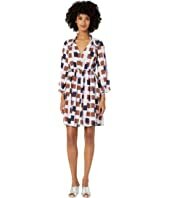 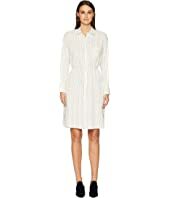 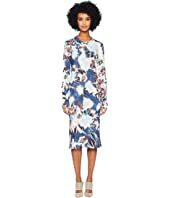 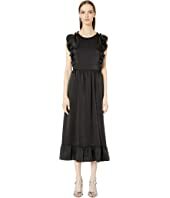 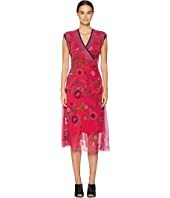 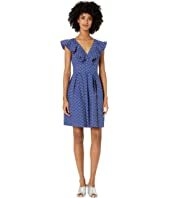 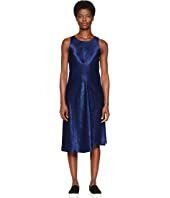 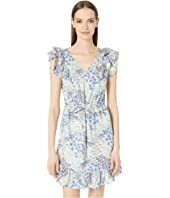 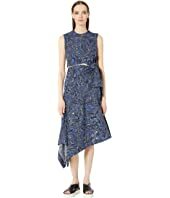 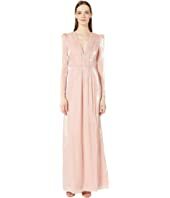 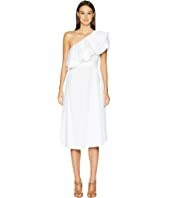 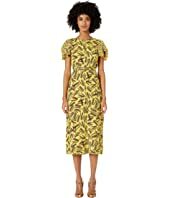 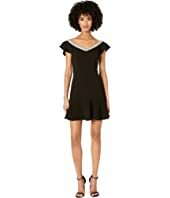 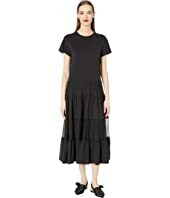 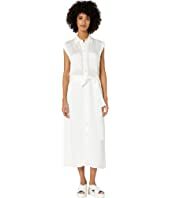 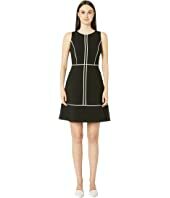 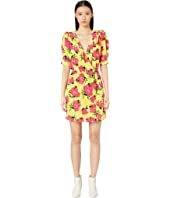 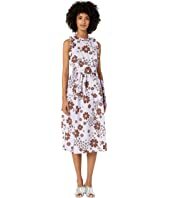 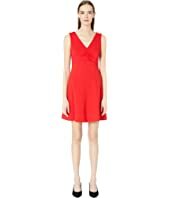 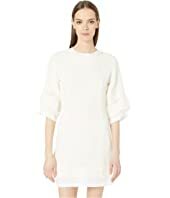 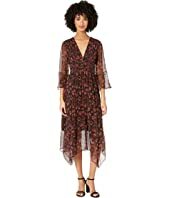 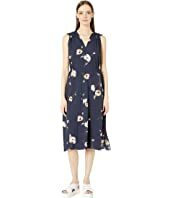 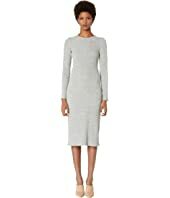 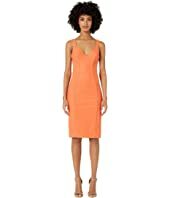 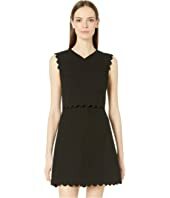 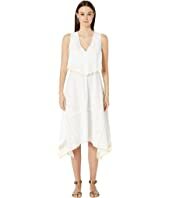 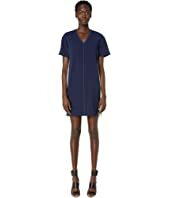 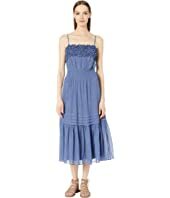 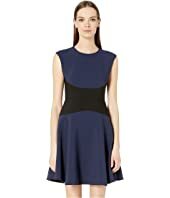 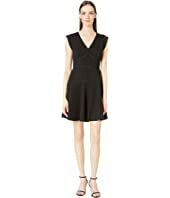 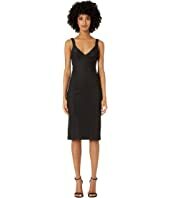 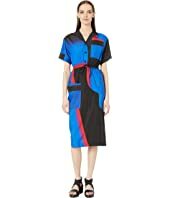 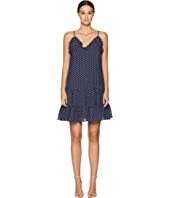 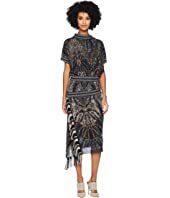 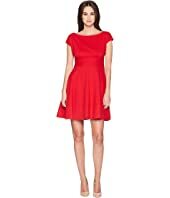 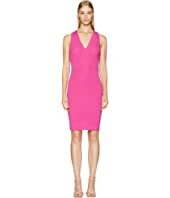 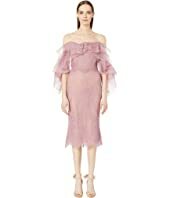 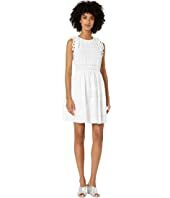 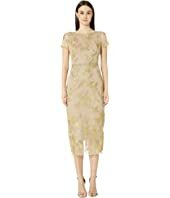 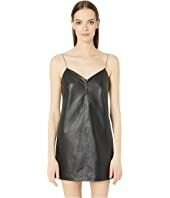 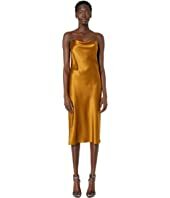 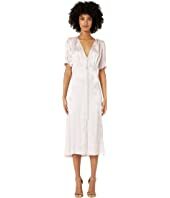 Vince Sleeveless Wrap Dress MSRP: $195.00 $153.27 Rated: 5 stars! 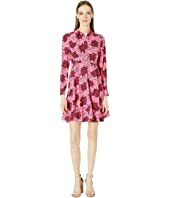 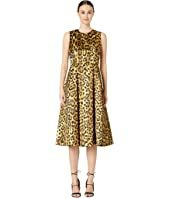 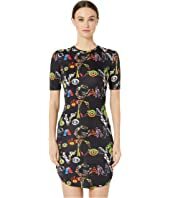 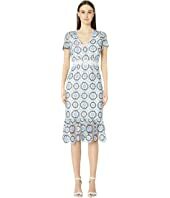 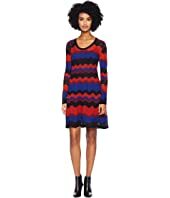 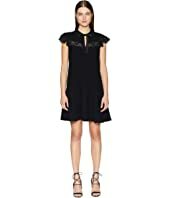 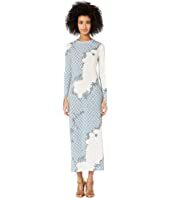 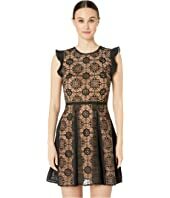 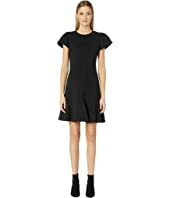 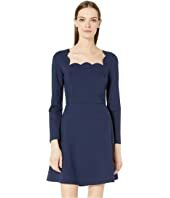 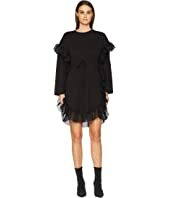 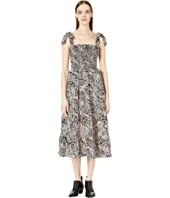 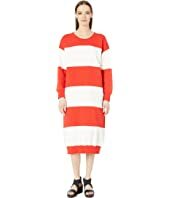 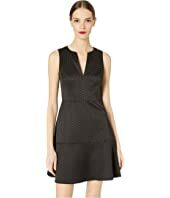 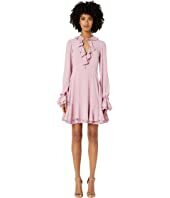 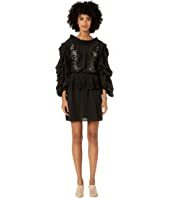 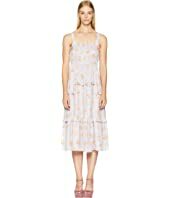 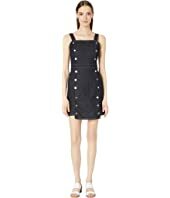 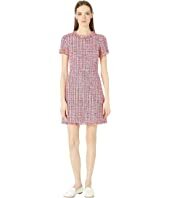 Kate Spade New York Glitzy Ritzy Bakery Dot Jacquard Dress MSRP: $348.00 $156.60 Rated: 4 stars! 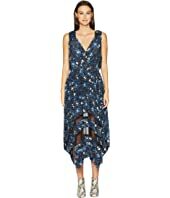 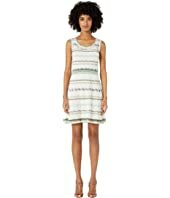 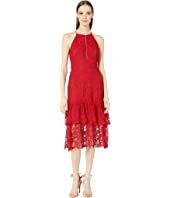 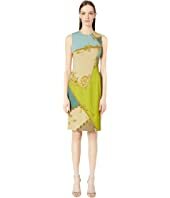 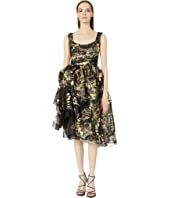 Vince Bias Sleeveless Dress MSRP: $295.00 $165.30 Rated: 3 stars!